For those disappointed in the quality or calibre of Madrid’s historic monuments, the good news is there are plenty more to see in the surrounding area. 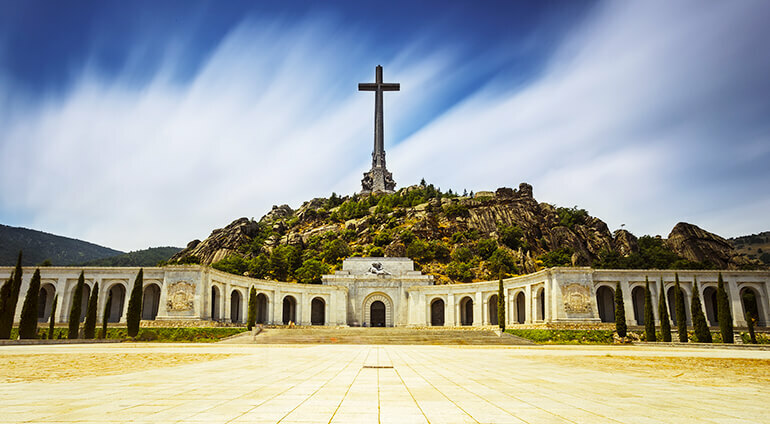 Just over 70km away, taking about 30 minutes by car, is Toledo, which preceded Madrid as the country’s capital and is so rich in history that the whole city has been named a National Monument. Toledo's landmarks include former Roman palace, the Alcázar of Toledo and its beautiful Roman Catholic Cathedral. Also within an hour of Madrid you’ll find the picture perfect castle of Manzanares el Real, Segovia’s stunning Roman aqueduct and castle and Felipe II’s huge palace of El Escorial.